A few days ago, I posted in my Facebook wall the artwork made by the painter Antonio Parrilla for this year’s Festival de Cante Jondo Antonio Mairena, and the discussion is still raging. I thought this wouldn’t have any repercussion, but I was wrong, because it had. I’m sure that no other artwork of this festival has ever created any controversy, but my post has been seen by thousands of people and it has almost two hundred comments. Regardless, some people thought I shouldn’t have started this discussion, believing that my intent was to harm the reputation of this painter and the festival. 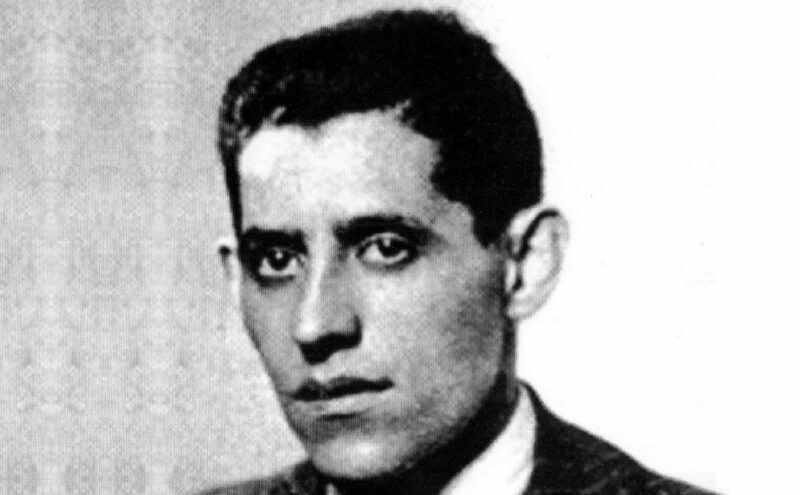 I don’t know why, whenever I write anything about Antonio Mairena and its festival, people assume that my intention is to damage their reputation, because that’s not true. 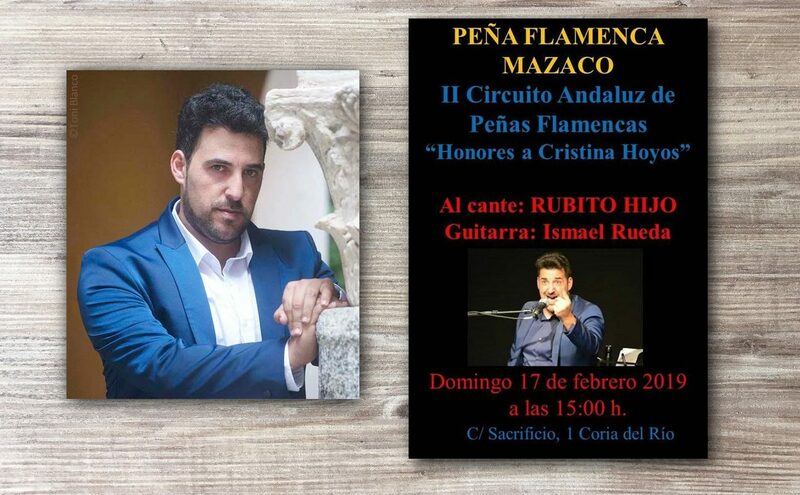 What is true is that I’ve always been very critical of mairenismo and of certain sector promoting this flamenco ideology, but nothing else. Antonio Mairena himself was very critical of the things he didn’t like, yet that didn’t seem to bother anyone. Antonio Parrilla, Antonino, is a great painter from Seville, raised in the San Julián district (a very flamencodistrict) who settled in Mairena del Alcor, where he has a beautiful country house which was chosen by Rancapino Chico for recording an album which will certainly be released after this summer. As a painter and ceramist, Antonio is one of the great artists of Seville, and his love of flamenco is unquestionable. 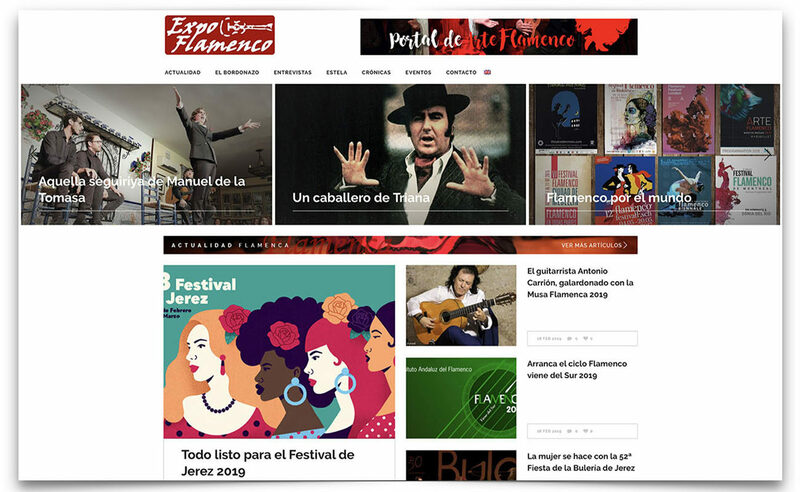 Thus, the fact that an artist of his stature was commissioned to create the official poster for the Festival de Mairena is praiseworthy, particularly these days when festival posters are made by just anyone. I’m very critical of flamenco posters, because I have a sizeable collection of them and I kind of know what I’m talking about. This is a topic I have great interest in, and it makes me sick whenever I get the poster of some festival and I see it’s a monstrosity. Parrilla’s poster is a great pictorial work, from a technical perspective, let’s say, although I confess that I had a hard time understanding the master’s face nabbing the whole poster. 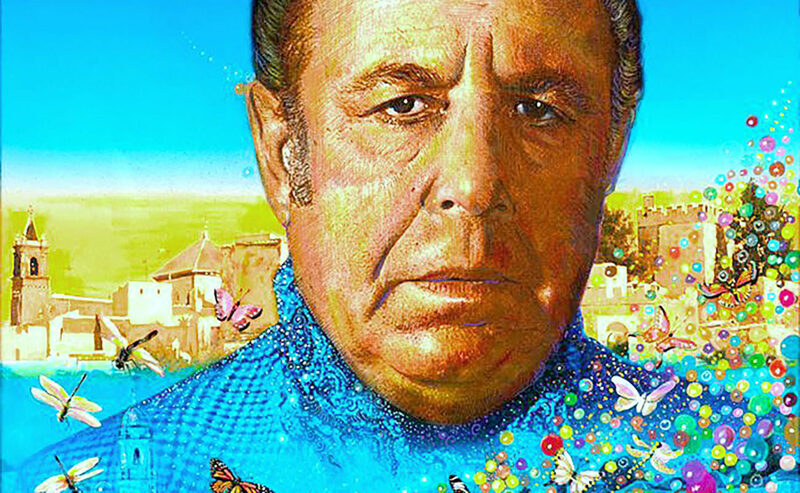 And the butterflies, the dragonflies, the bubbles… That’s the artist vision of his commission to commemorate the thirty-five years since the death of this master of cante, and the fact that the festival is dedicated to the Bienal de Flamenco of Málaga, a city where Antonio Mairena had certain predicament and great friends. In my Facebook wall there are opinions for all tastes, some in favor and others against this artwork. That’s a good thing, because debates sometimes generate good ideas. Above all, this is an artwork very typical of Antonio Parrilla, something I appreciate. Since I like painting, I appreciate when painters show certain coherence in what they paint. That’s more or less what I think about artists in general. Antonio Parrilla is not just a great painter from a technical perspective, but an artist, a person who is coherent with his way of understanding life and art. In his works, we can see Seville and its traditions, as can be expected. 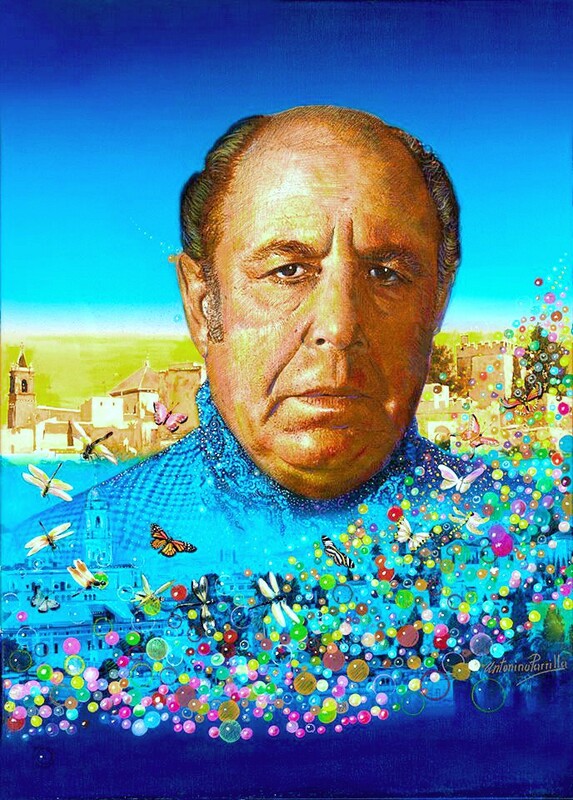 And in this poster of the festival, Antonio Mairena is the protagonist, with his face standing out, occupying most of it, making everything else seem of little importance. Regarding our main concern, flamenco, Mairena del Alcor is Antonio Mairena. In an interesting interview of Antonio Parrilla which was published in a newspaper of Seville, the artist stated that, to be an artist, it’s necessary to dare breaking barriers. We agree with the master, although his poster for this festival is not too risky.